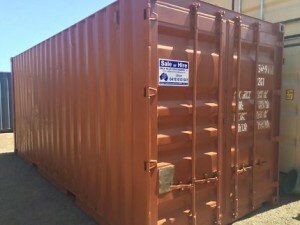 This container is Quality Containers’ version of a refurbished shipping containers. They generally run in age anywhere from 5-15 years old or more and have been used multiple times to ship cargo across the ocean. The premier container generally looks and works very well. Dents and dings on this grade of container are minimal, and the exterior of the container is complimented by a complete new paint job. 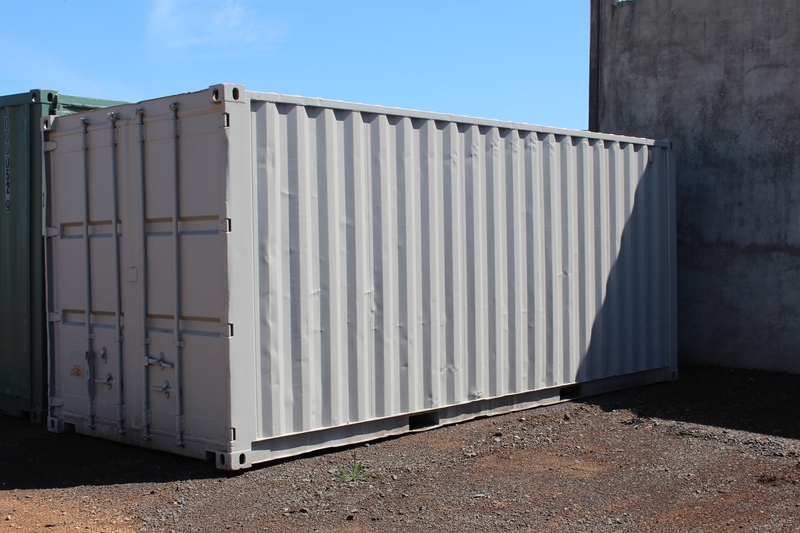 This grade of cargo container is great for the client who needs a cosmetically appealing shipping container but doesn’t want to spend as much as a One Trip or IICL may cost. Premier shipping containers will survey and can be put back on the water for those clients needing to ship international cargo. 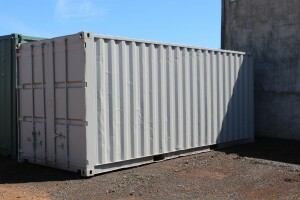 Quality Containers guarantees this grade of shipping container.